Is There a Difference Between Mucus and Phlegm? While mucus normally comes from the mucous membranes and is expelled from the nose, phlegm usually comes from the throat or lungs, and is expelled during a cough. 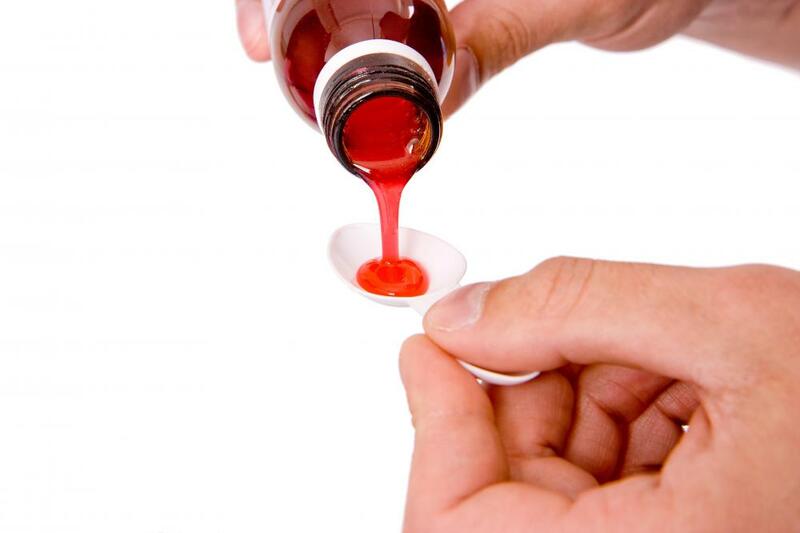 A cough expectorant is typically prescribed by medical professionals to help a patient cough up for phlegm. People suffering from the common cold may blow mucus out of their noses and cough up phlegm from their throats. Phlegm that is coughed up should be spit out, not swallowed. Rising phlegm helps rid the body of infection. The main difference between mucus and phlegm relates to where each substance comes from. Mucus normally comes from a person's mucous membranes, such as from inside the nose, while phlegm usually comes from the back of the throat or lungs. While both substances are slippery in texture, phlegm is typically thicker than mucus. People who have colds normally blow mucus out of their noses and might cough up phlegm from their throats or lungs. Both of these substances are usually present inside the body at all times, but they may become more abundant when a person has a cold or his allergies act up. The excess tends to make colds and allergies much more uncomfortable for people who suffer from them because increased nose-blowing and coughing may be necessary. Another difference between mucus and phlegm is that phlegm often contains dead bacteria, virus, and white blood cells. It might also appear more congealed than mucus does. Even though it may be tempting to swallow it, many healthcare professionals advise people to cough up phlegm when it rises in their throats because doing this may help to rid their bodies of whatever infection they might have. Expelling either may be particularly problematic at night when a person is trying to sleep, and both of these substances can interfere with normal sleeping patterns. Medical professionals often recommend or prescribe cough suppressants to help people who are producing lots of mucus and phlegm to sleep better. Cough suppressants are typically recommended for use only at night because coughing is one of the ways in which a person's body rids itself of infections. 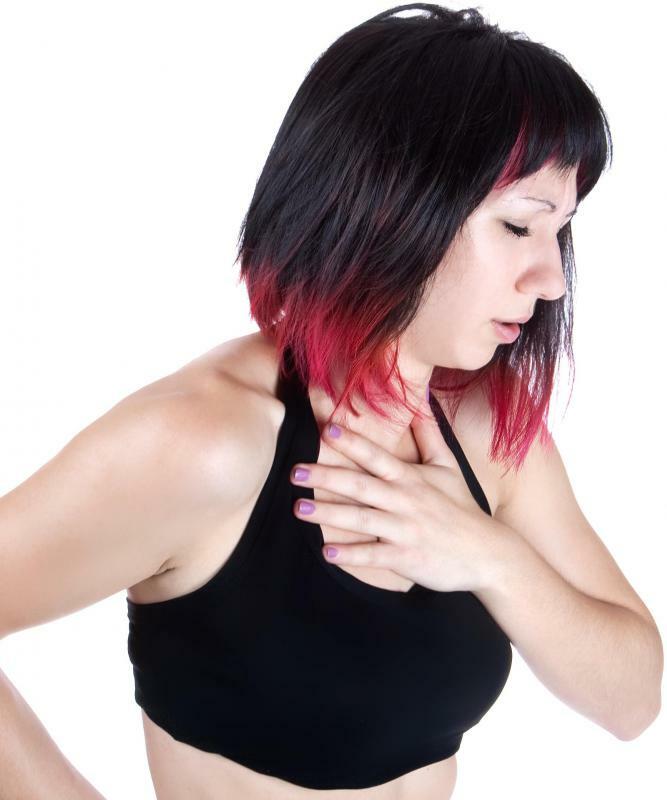 Coughing during the day when a person is awake and not trying to get to sleep may be beneficial. Medical professionals occasionally prescribe cough expectorants for people to use during the day to help them cough up more phlegm. Some people with colds may have problems with dry coughing, which is also described as a cough that doesn't produce much mucus or phlegm. Dry coughs are normally unproductive and might cause extreme throat irritation that could lead to hoarseness when a person tries to talk. During the day, an expectorant may be very helpful for a person who is sick to expel from her nasal passages, throat, or lungs. What Are the Medical Uses of Bromhexine? Does Clear Phlegm Mean I Don't Have an Infection? What are the Most Common Causes of Phlegm in the Lungs? What is the Best Way to get Rid of Phlegm in the Throat? What are the Most Common Causes of Morning Phlegm? What are the Most Common Causes of Mucus in the Throat? @shell4life: Spit it into a tissue just as you would blow your nose into a tissue, then discard the same way. I was hospitalized for pneumonia last year. Recently, I had reddish phlegm and took levofloxain antibiotics. The phlegm has cleared, but the light greenish sputum from my nose still remains. It tends to come up when there is wind or air-conditioning. I am thinking of doing a lab test for this sputum to determine what treatment is necessary. Does anyone have any similar experiences to share? I think I have phlegm every day. Because sometimes in school I can't talk. I feel like there is something in my throat that makes my voice hoarse or no sound come out. How do I get rid of it? I wish the mucus that comes from my nose was thinner. I have narrow nasal passages and when I get a cold, a little allergy attack,or on a-day- to-day basis, the mucus doesn't flow down so I can blow it out. Instead, it dries against the inside of my nostrils and makes breathing difficult. Saline spray solutions help some, and I use a netti-pot to clear my nostrils by pouring a saline solution down each nostril. Breathing, while sleeping, can be a problem too. The nasal breathing strips are a help. 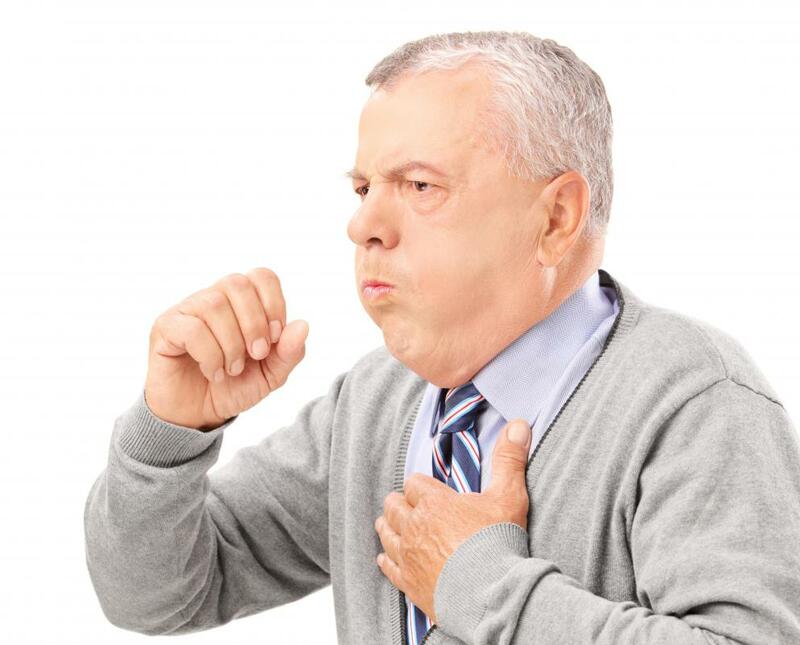 When I had pneumonia last year, I couldn't believe how much phlegm I kept coughing up. This went on for about three weeks. The phlegm came up in just about every color of the rainbow - red (blood), green, brown, and yellow. The thought of swallowing it made me gag, so I was always running to the toilet or grabbing a tissue to get rid of it. It really is a good thing to have the phlegm loosen and come out since it carries away all the half-dead germs. So as long as your body is still producing phlegm, you know your infection isn't completely cleared up. Our bodies are great self-healers, but seem to need some help with antibiotics, since we usually need them if we get bacterial infections. I’m bummed to find out that I should be spitting phlegm out instead of swallowing it. I cough up so much of it that I will have to keep a jar or trash can at my desk. That is really going to gross out my coworkers. It makes sense, though. We have no problem getting rid of the mucus by blowing it out onto a tissue. We should treat phlegm the same way by getting it out of our bodies. I have a solid black jar that I could use so no one could see through it. Maybe if I turn my head toward the wall and spit discreetly, no one will know. One difference I have noticed between mucus and phlegm is that phlegm hangs around much longer. Once you get a cold, bronchitis, or upper respiratory infection, the mucus will disappear after a couple of weeks, but the phlegm can linger in small amounts for years. I had acute bronchitis two years ago. The coughing was so bad that it hurt my stomach and sides. I produced lots of phlegm with the cough, but there always seemed to be more in store. To this day, I still have remnants of phlegm from that sickness. It’s worse in the morning. I cough it up for about an hour after waking. It’s not an extreme amount, but it’s enough for my chest to make that wheezing sound when I breathe. Currently, I have a sinus infection. Because of this, my mucus has turned a bright yellow color, and some of it is even lime green. The mucus is very dry. It accumulates in my nose, and I blow it out to get comfortable. It comes out looking like dried neon glue. Sometimes, because it dries out while still inside my nostrils, it gets stuck in there and I have to struggle to get it out. I am not having to deal with any phlegm yet, and hopefully, this infection will go away before it gets to my lungs. I think I would rather cope with the effects of dried mucus than wet phlegm. I’m overloaded with both mucus and phlegm right now. Two weeks ago, my doctor told me I had strep throat. Excessive mucus dripped from my nose into my throat. At that point, I did not have any phlegm in my lungs. Now, after the antibiotics and steroids have worn off, I have an excess. I have to blow my nose all day long to be able to breathe okay. Mucus just keeps coming out. The post-nasal drip is phlegm in my throat, and I feel the urge to cough the same stuff up from my lungs every few minutes. I am taking a cough suppressant at night, but I don’t think I need an expectorant during the day. The phlegm seems to have no problem coming up. I just hope it stops soon, because it’s very irritating to my chest and throat. @bluespirit - You know what, I don't know why he gets allergy shots. He just has always gotten them, so I guess we just never questioned it. Spring where I live causes quite a lot of problems for people with allergies in my town because we have a high pollen count. What I have noticed in just my friends chatting about their allergies or their kid's allergies is that they always go to the doctor. This way they find out exactly what they are allergic to so that they might be able to change their environment and help reduce some of that mucus or phlegm without medicine. should at least try over the counter medicine first. I know this was the case for one of my friend's kids. But I have definitely had friends that went straight to the shots. But they had such severe allergies that led to serious drainage, that they could not go anywhere without a box of tissue, and they were miserable! Good luck, allergies, phlegm and all that good stuff can be annoying! @geekish - I wonder why your dad has to get allergy shots. Aren't there just over the counter medications for allergies? I have noticed that I have phlegm in the back of my throat a lot. I am starting to wonder if I have allergies to, and if so, should I just start trying different over the counter medications or go ahead and go to the doctor? I never noticed I had a mucus or phlegm problem (and I didn't know the difference between the two until I read this article) until my nose was making that annoying whistling sound one night in bed when it was super quiet out and I told my husband, "I hate that sound." He replied with "You always have that sound." I had no idea! So as it turns out you should not be whistling dixie in your sleep so I had it checked out. I have a slight allergy problem hence the constant slight buildup of mucus (I now know) in my nose. I should have known - my dad gets allergy shots year-round!